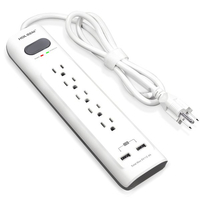 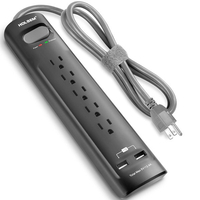 You are here: Home » News » Media recommendation » How to know the maximum power that a power strip can handle? 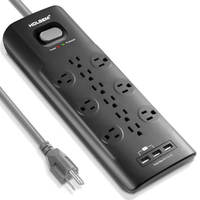 To understand the maximum power that the power strip can handle, generally we go to the specification details of the power strip at the back of the product. 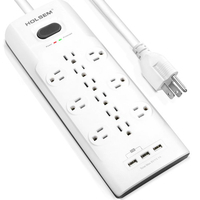 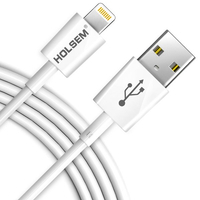 For all HOLSEM power strips, the maximum rated power is 1875W, which is among the standard to higher range of rated power for surge protectors. 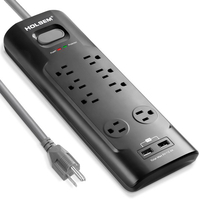 So, the total rated power of devices plugged into the surge protector should be lower than 1875W to prevent the overload switch from tripping off. 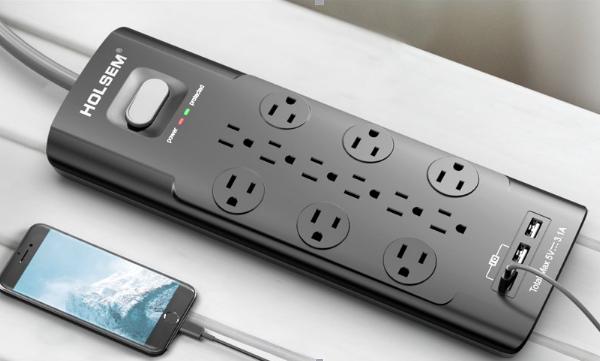 To check the rated power of each single device, you need to go to the product specifications of this device or consult with the manufacturer of the device. 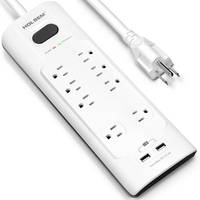 In this way, you will have a peace of mind that the power strip won't trip off unknowingly, and your devices that needs to be charged at all time can stay on as you wish.